On Thursday afternoon the body of an elderly woman was discovered under the popular Mike’s Club on Regent Street West. Police have since indicated that the death is natural. 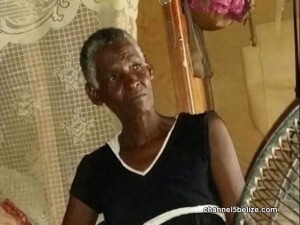 Sixty-one year old Yolanda Bowman Nembhard was described as a mental patient. The find was made around three-fifteen Thursday afternoon and police investigations so far have uncovered no sign of physical injury or violence on the body. Nonetheless, their investigations continue. Residents in the area say they saw no indication of disturbance before the body was found. Bowman was a mother of eight children and a grandmother, but appeared to have fallen on hard times and was living with her sister, who was sleeping nearby at the time of the discovery.